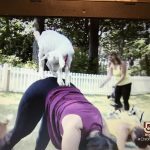 In Georgetown, Ted’s learning a new yoga pose: The Goat. 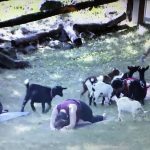 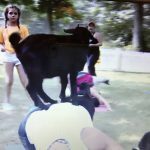 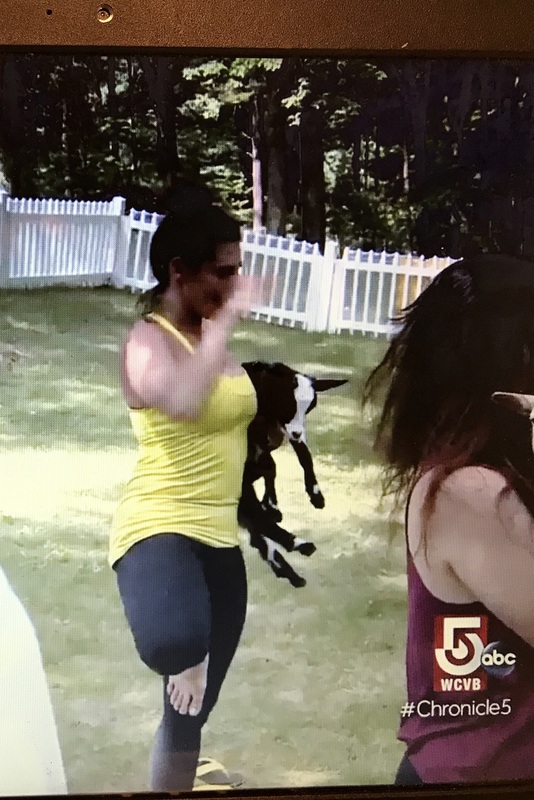 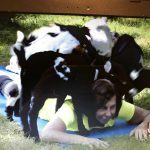 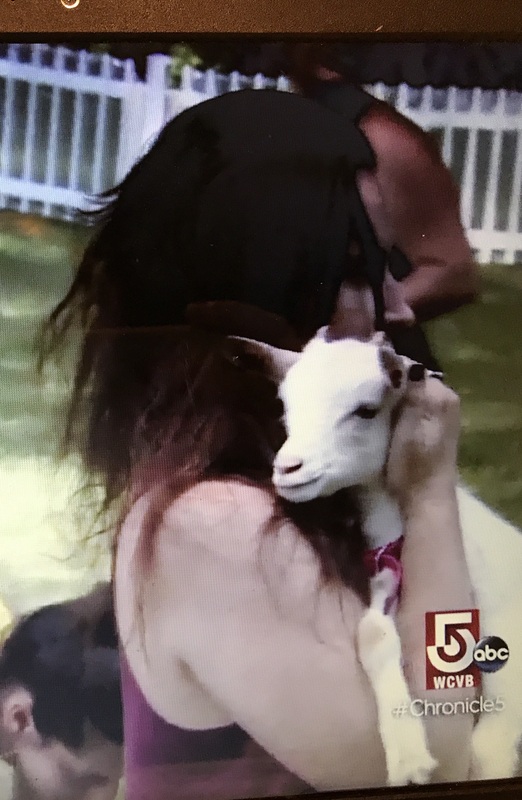 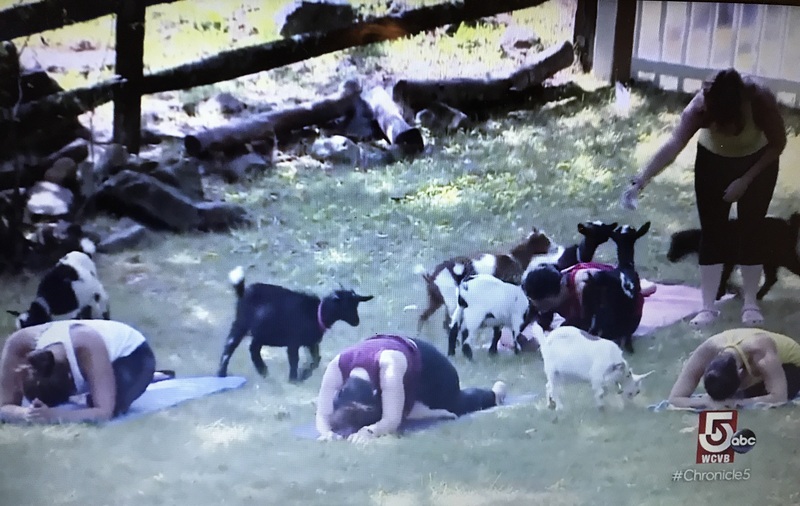 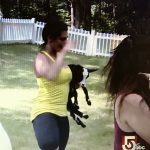 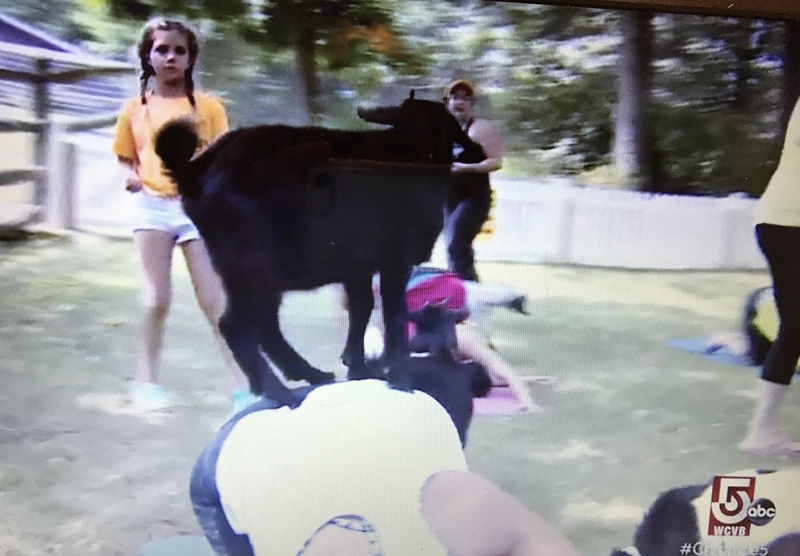 On a very hot day in July 2017 Chronicle Reporter Ted Reinstein, came to visit a small little farm with lots of cute little fainting goats to see what the Goat Yoga craze was all about! 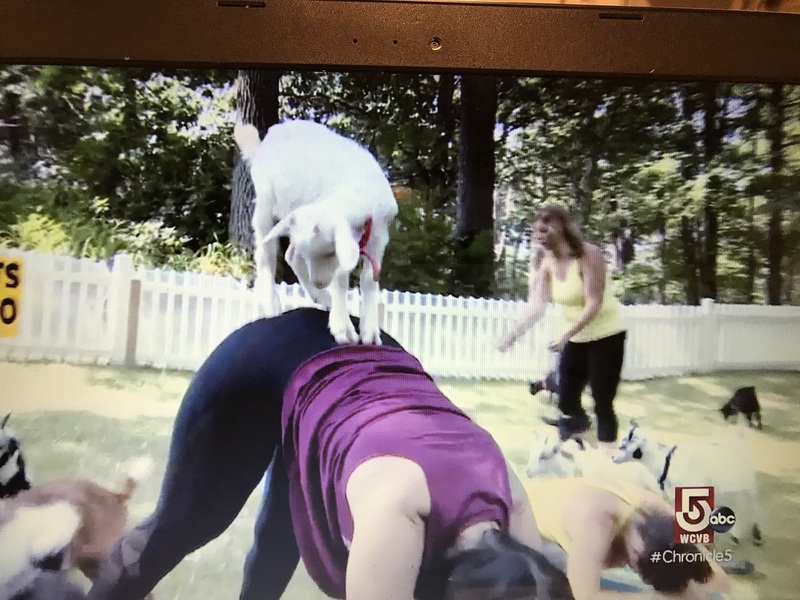 Ted is a reporter for Chronicle, WCVB-TV/Boston’s award-winning–and America’s longest-running, locally-produced–nightly news magazine since 1997. 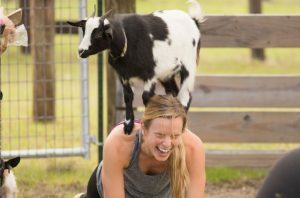 Watch the video clip to see what Chronicle has to say about Goats to Go at Great Rock Farm!